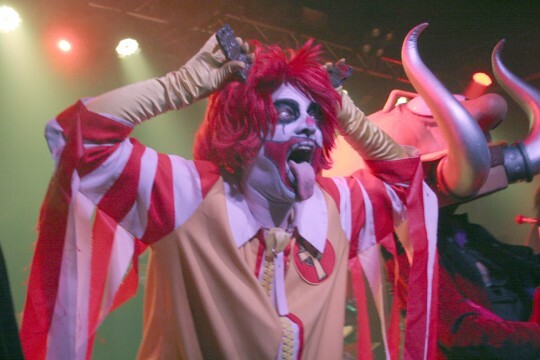 Fast food-themed Black Sabbath cover kings MAC SABBATH have just announced three special tour dates taking place in California and Arizona in late December, featuring controversial punk rock group the Dwarves. See below for detailed listings on each event, and click each link to grab tickets! 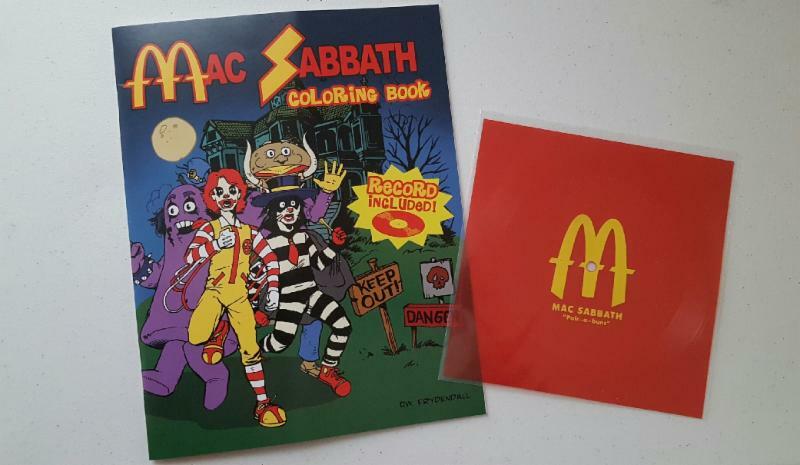 It’s the holidays, so now is the perfect time to snag MAC SABBATH‘s first ever recorded music – the single Pair-A-Buns – via flexi disc in their official new coloring activity book. The coloring book is chock full of fantastically-ridiculous images to color, dots to connect, mazes to solve and more. 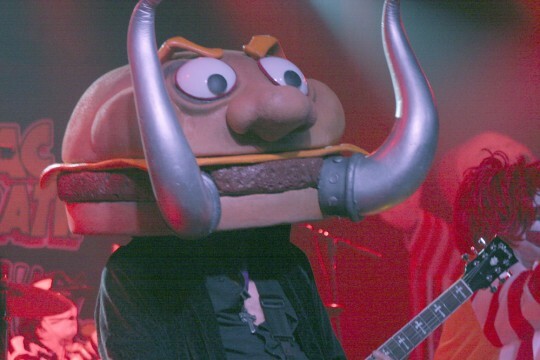 Order for just $15 via www.officialmacsabbath.com.